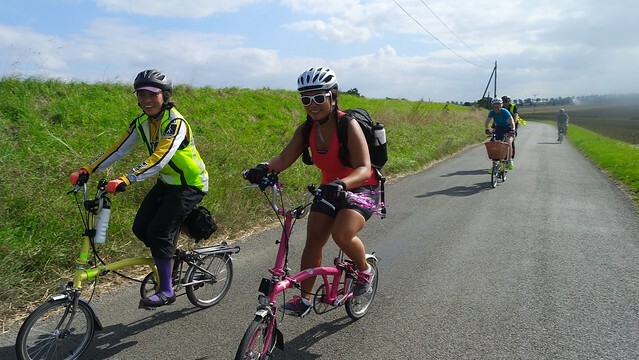 Saturday saw me take on the role of ride leader for the first time in the LBC group with a ride I’d planned from Hatfield to Cambridge. I’ve ridden this route in the past before, so I knew what to expect. I’d originally planned to do this ride in August but postponed it until September. In fairness, the postponement worked in my favour. August was mainly taken up with moving house and holidays/weddings so this worked out nicely. I’ve ridden the same route twice now (it’s quite a nice route and makes a change to cycle to somewhere, rather than in a circle). However, I’d not done the route with anyone else before so it would be interesting to see what others thought of it. 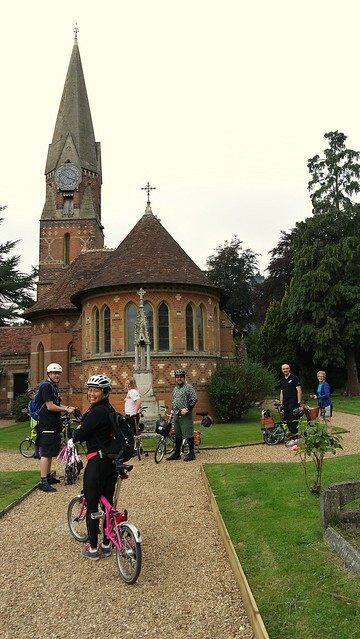 The route, as previous rides, the ride was to start in Hatfield and follow the national cycle routes for as long as possible before heading North East from Stevenage out towards Cambridge. 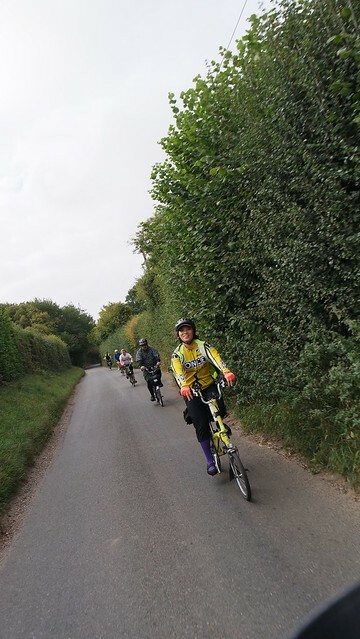 One of the questions asked before the ride was “is it hilly?” - I don’t consider it to be a hilly route, but I think some of the riders might have tended to disagreed! 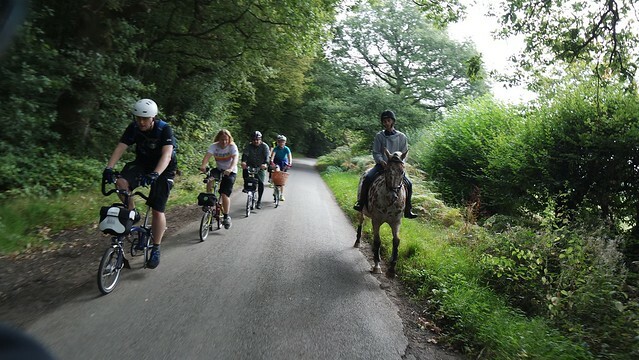 Maybe I’ll have to organise a route around the lanes of Hertfordshire to show them what some hills look like, though by all accounts, some of them found out during the London MITIE! As the route followed the standard route I’d taken before - no changes were really needed. 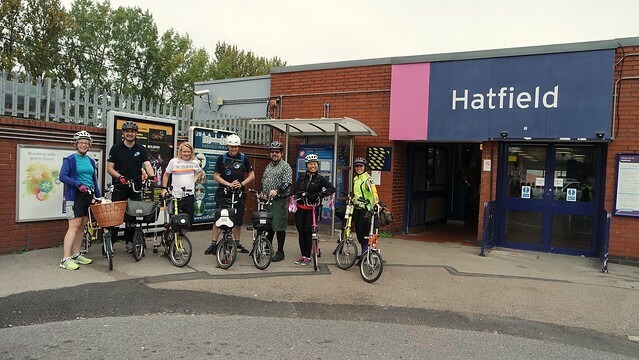 The additional distance is caused by cycling to Hatfield to meet everyone. Hatfield is reasonably easy to get to from London (hence it’s commuter town status) so most people arrived via the train. 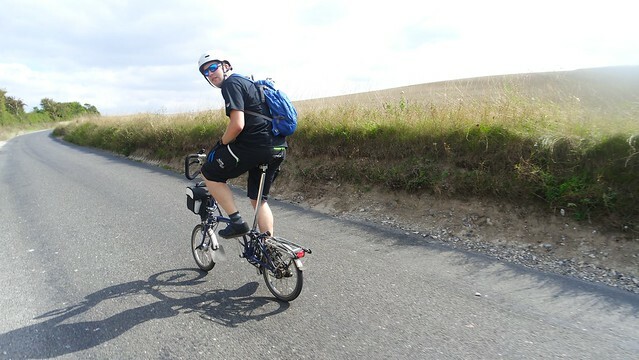 Myself and one of the other members cycled. 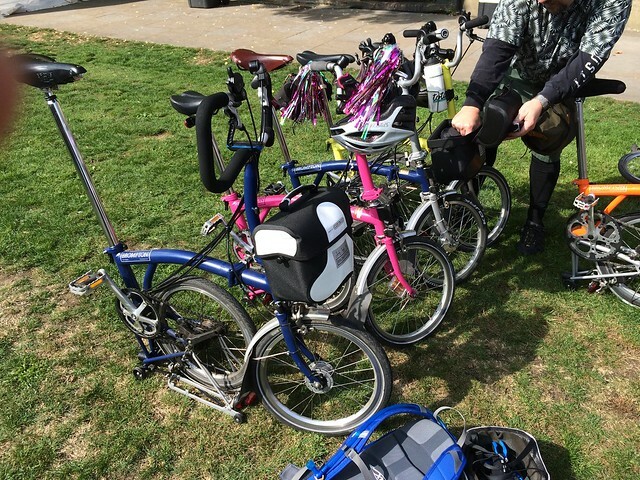 He cycled a bit further than myself - cycling from Highgate in London. Having done that journey myself, that’s about an hour and ten minute journey and probably an additional 25Km). 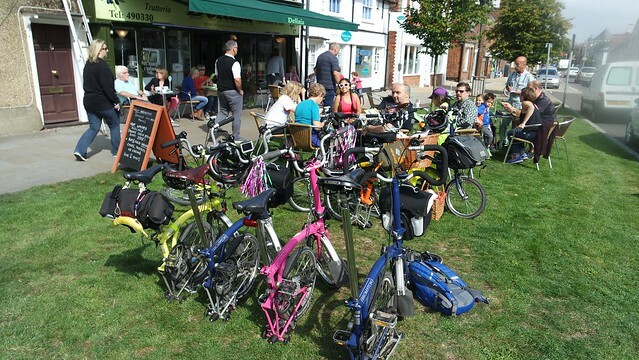 We met at Hatfield and got a photo to start - missing is one of the members taking the photo. I don’t think anyone in Hatfield seem that awake at 9:30 to get a picture of a fold of Brampton’s! (A number of these photo’s are not mine but are used here with permission). 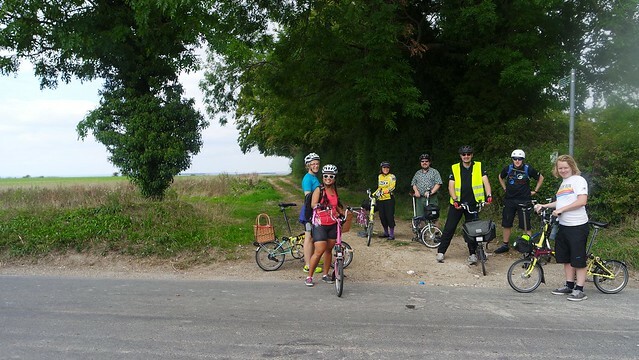 There were eight of us for the trip which I think was plenty enough for my first foray as ride leader! The trip seemed to turn into a extended shopping trip, when, as we passed a church outside Welwyn Garden City, we stopped for a quick break and a look at the local jams and preserves being sold! I feel that sometimes it doesn’t get the love it deserves. However, no need for the rack bag today. We made good time as we continued onwards. 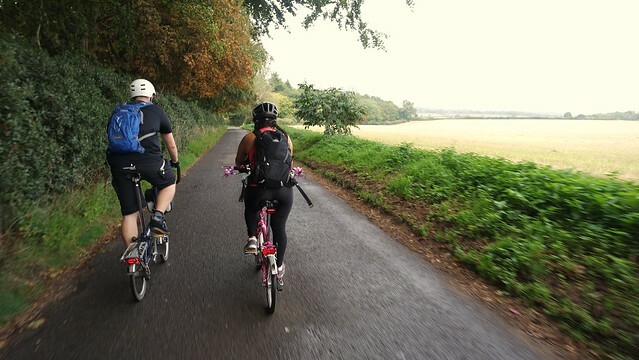 The route had a number of country lanes from Welwyn Garden City onwards. We weren’t the only ones out enjoying ourselves! 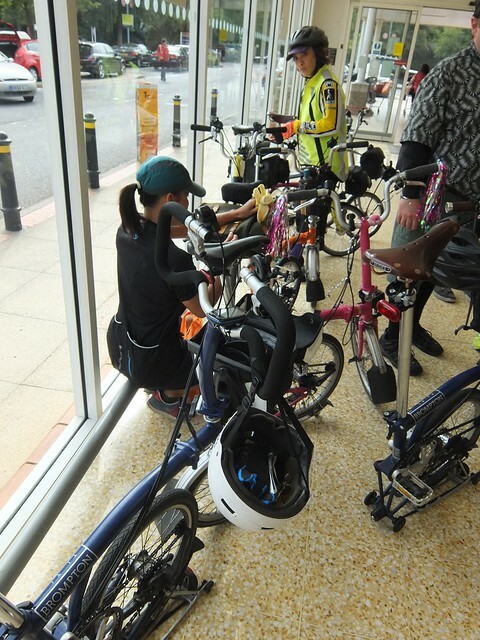 Our second stop for the day was at a Sainsburys just outside Stevenage. I think at this point people were asking to stop - some were hungry at this point! We also got some odd looks from the Saturday shopping crowd and I think security were a bit wary of stood in the entrance. 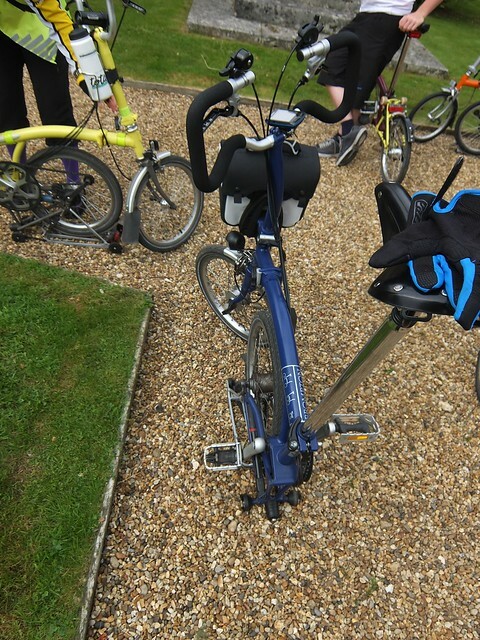 We left Stevenage behind and then left National Cycle Route 12 behind and then starting heading North East. 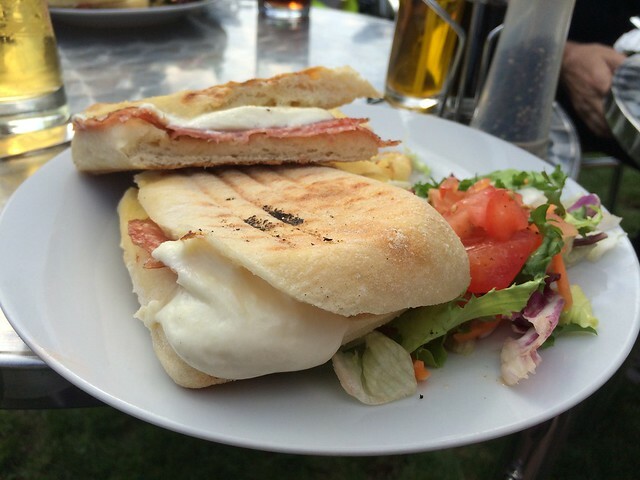 Lunch was in Baldock. We seemed to have arrived in the middle of a village fete as there was musical entertainment as we ate at a little Italian, which had a friendly properties. We had a group picture at the top. 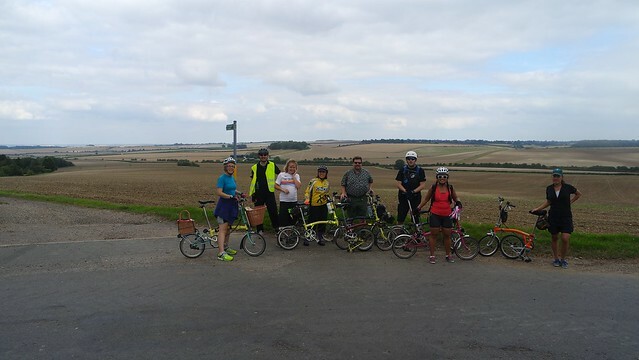 and a bit further on, we managed to get a timed group shot thanks to a gate post. I was guilty of leaving the group here a bit as we sped down the hill - a roadie had overtaken us and I chased him down the hill before waiting for the others to catch up. We proceeded up a hill (this one was a hill…) and carried on. A minor altercation with a local in his landcover occurred when he decided he couldn’t get past us as we went down a hill. However, he drove off leaving only nasty words in his wake and we carried on. 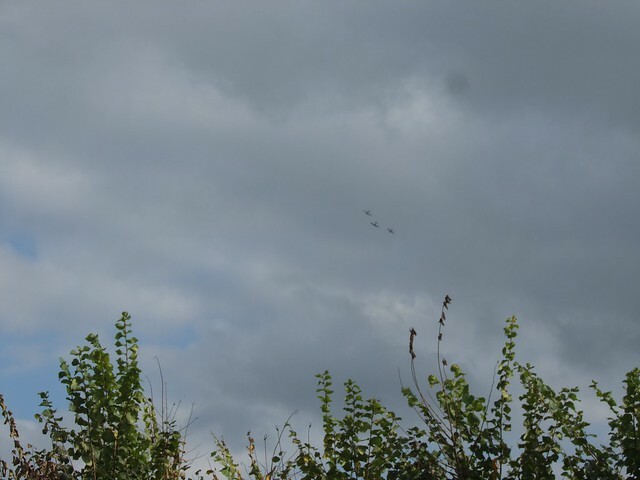 As we approached Cambridge, we were treated to some fly bys from some World War 2 planes. Unfortunately, my photography skills let me down at this point! Imperial War Museum Duxford is near to Cambridge and was obviously having an airshow. Having been before, I’d happily visit again as the airshow was fantastic. 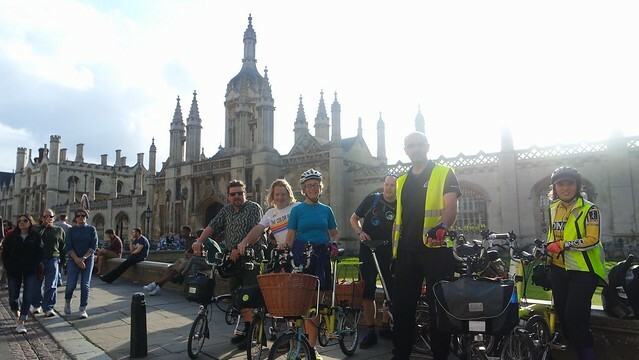 Not long after this, we rolled into Cambridge and finished at Kings College. After some chatting, we all went our separate ways. 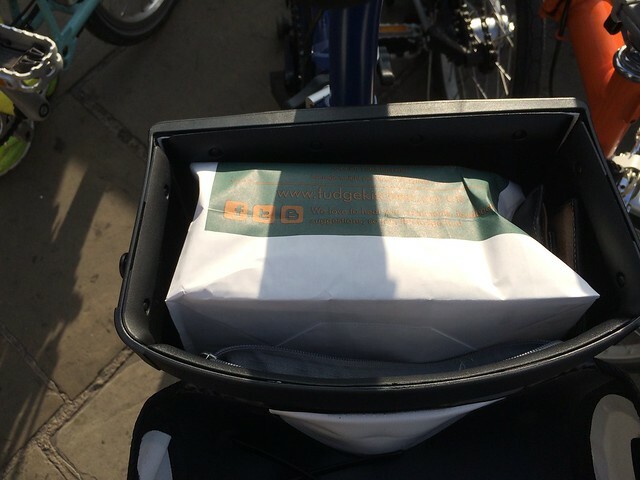 I, rather guiltily, had to do some shopping whilst I was in Cambridge… The Mini O bag fits some fudge very nicely… I also had to catch a different train to everyone else, as getting back to Welwyn, I would have to get the slower Kings Cross train. Overall, I was very happy with how the ride went. I felt that I could work better on the timings. I’ve done the same route in under four hours, but overall this took us just under 7 hours. I knew it would take longer, I didn’t quite anticipate how long though. However, now I’ve had some experience, I’d be happy to lead another ride. Thankfully, there were no mechanical issues, otherwise I might have been stuck with helping as that isn’t my forte. 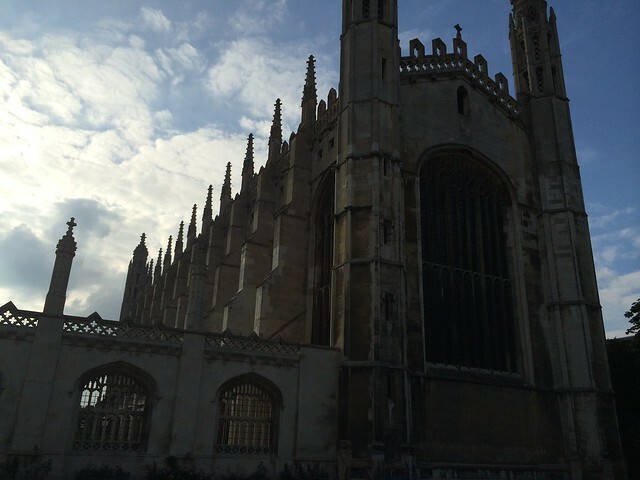 However, this ride was planned with drop out points along the way as it basically follows the train line from London to Cambridge. This made it easy to drop out if needed. In fact, it was, as one of the members had to get back to London so she left us at Royston. It’s a nice ride and I’d consider doing it again. Perhaps I’ll consider doing one from London to Bletchley Park/ Milton Keynes. Either way, I’ll have a go at leading another ride.